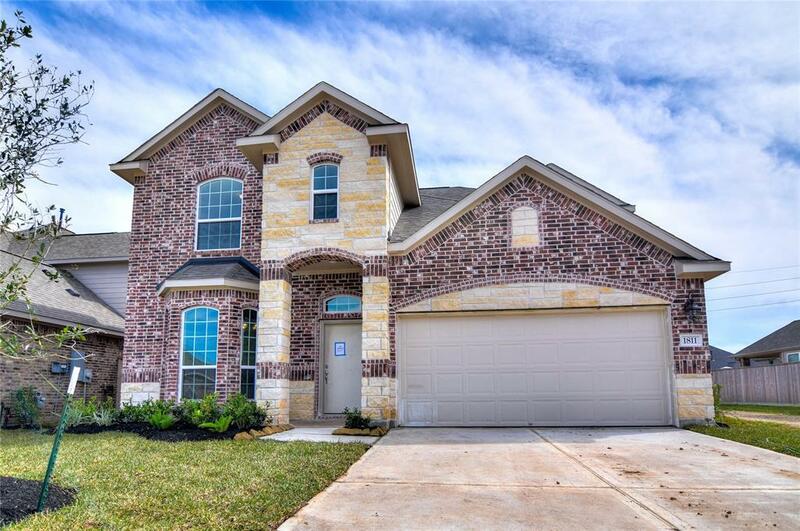 Anglia Homes presents this beautiful two-story home that features 4 bedrooms and 3.5 baths plus a 2-car attached garage. 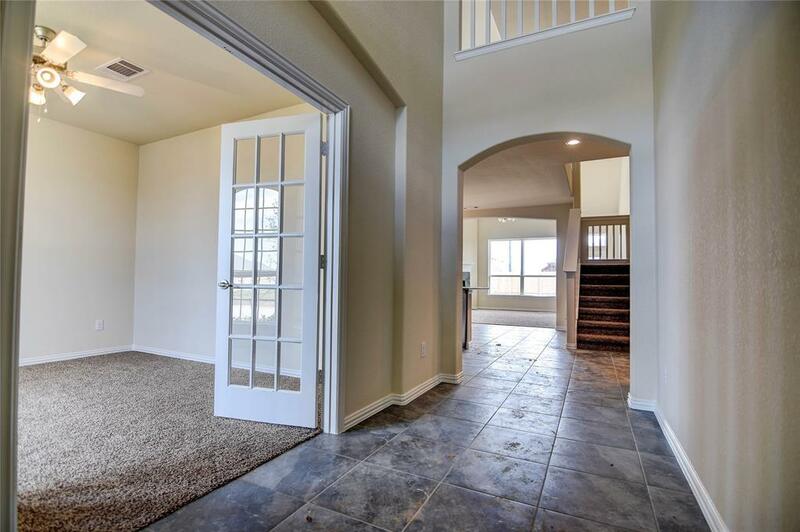 As you enter the home, the formal dining room is on your left! As you walk down the through the entry, the large island kitchen and is open to the breakfast area and the very large family room with soaring ceilings and 2-story windows. 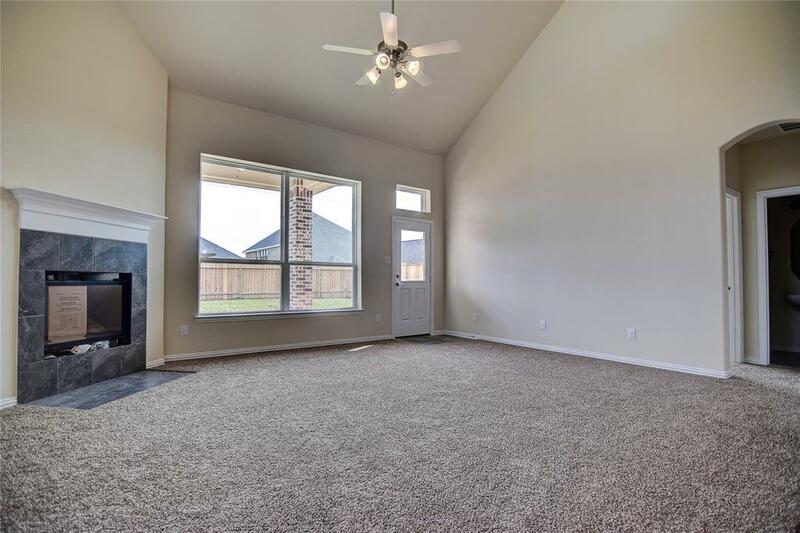 The master suite is very spacious and the master bath has a large walk-in closet and a separate tub and shower and double sinks. 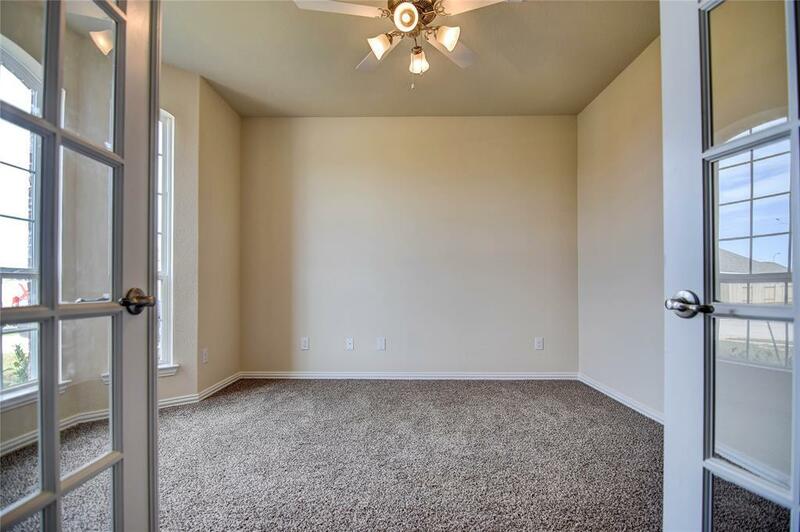 The secondary bedrooms are up with 2 full baths and a game room. Plus there is an extended covered patio! Stop by today and make this great home yours!